After more than a decade spent in and out of juvenile detention, halfway houses, and jail, Roy Alison returns to his rural hometown determined to do better. But what he finds is a working-class community devastated by the economic downturn—a town without anything to hold onto but the past. Staying with his grandmother, Roy discovers a family history of good intentions and bad choices. Around him, families lose their sons to war, hunting accidents, drugs. And Roy, along with the town, falls into old patterns established generations ago. 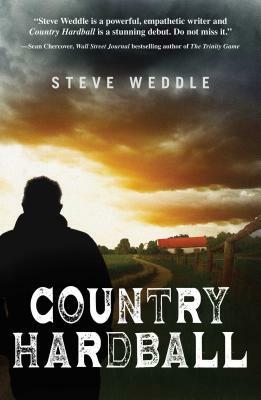 With Steve Weddle’s signature “powerful, empathetic” (Sean Chercover, Wall Street Journal bestselling author) prose, this novel-in-stories is a masterful and understated exploration of hardship, truth and hope.